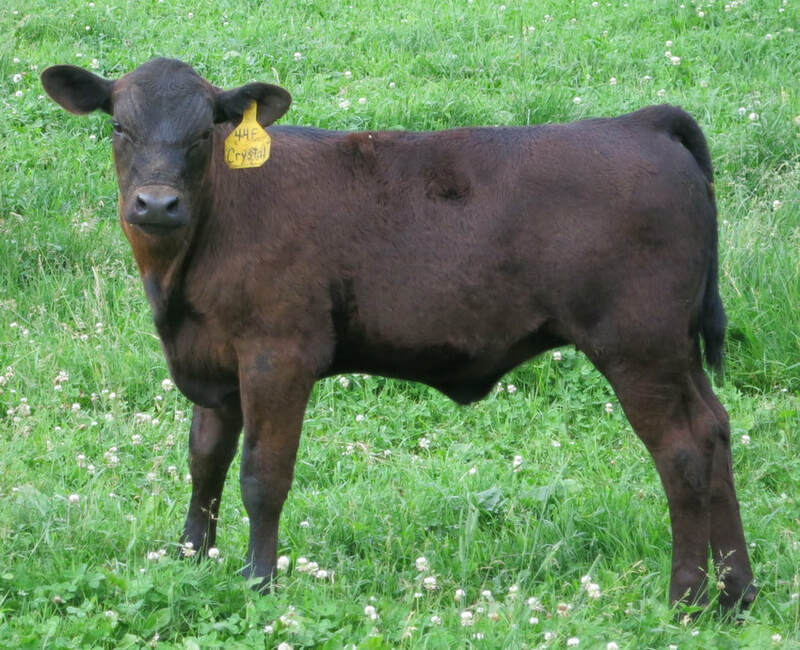 Earned a 107 Weaning Ratio and 102 Yearling Ratio. 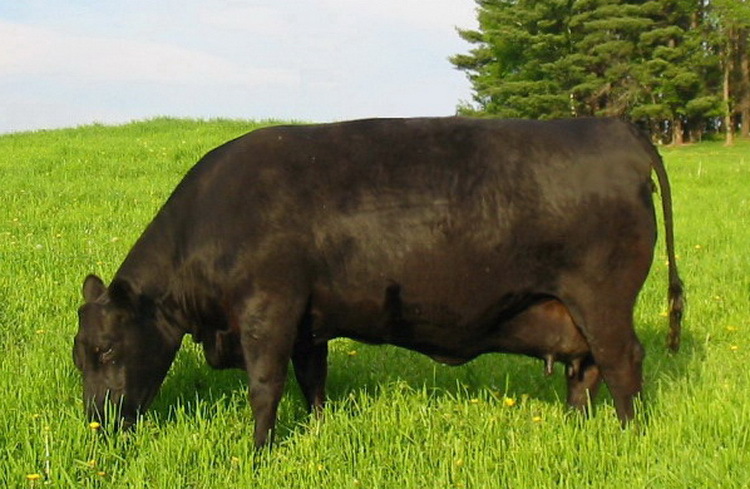 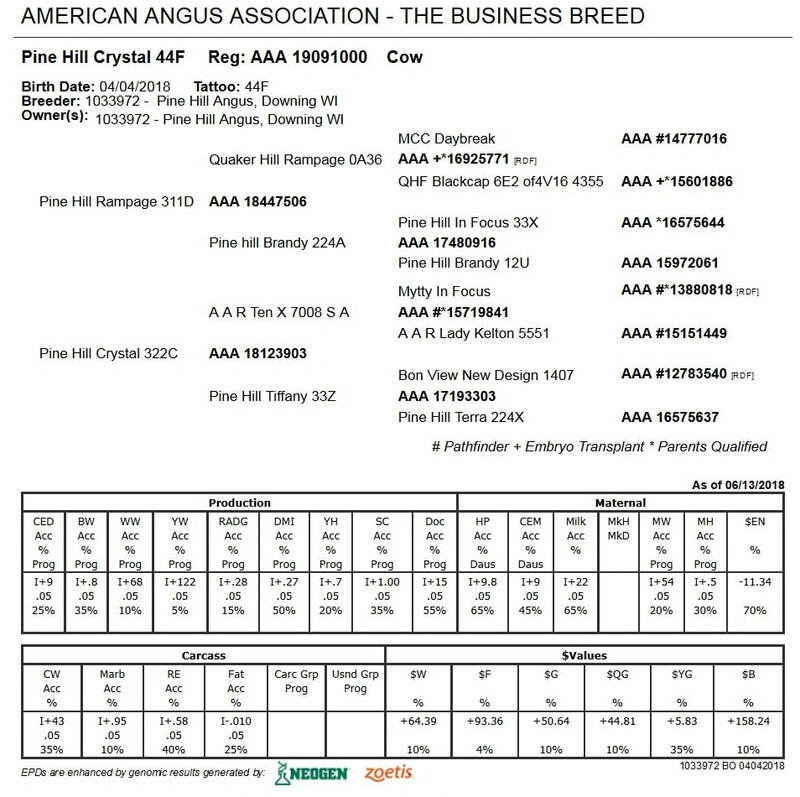 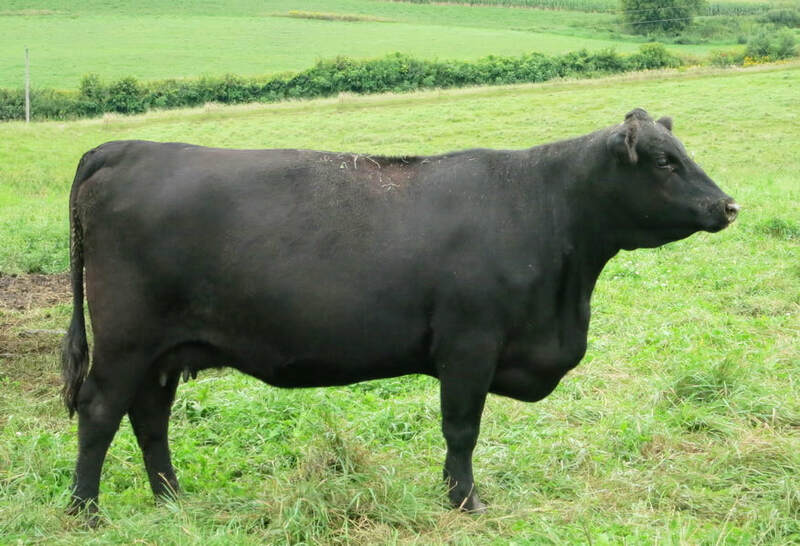 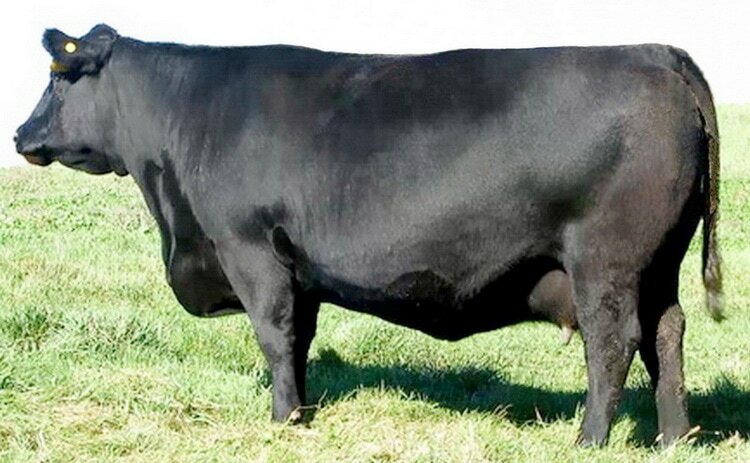 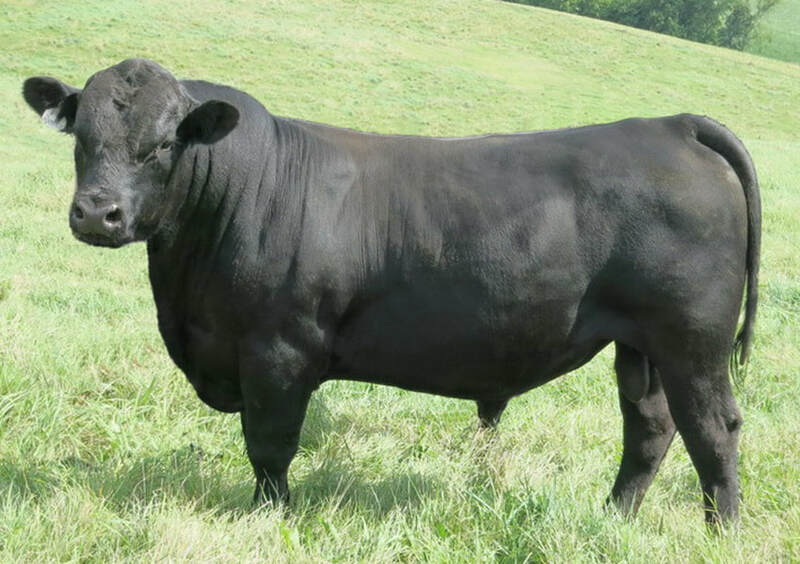 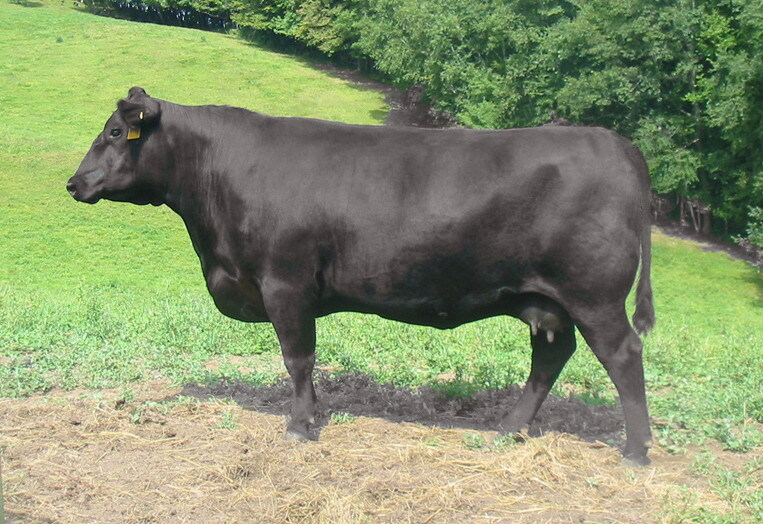 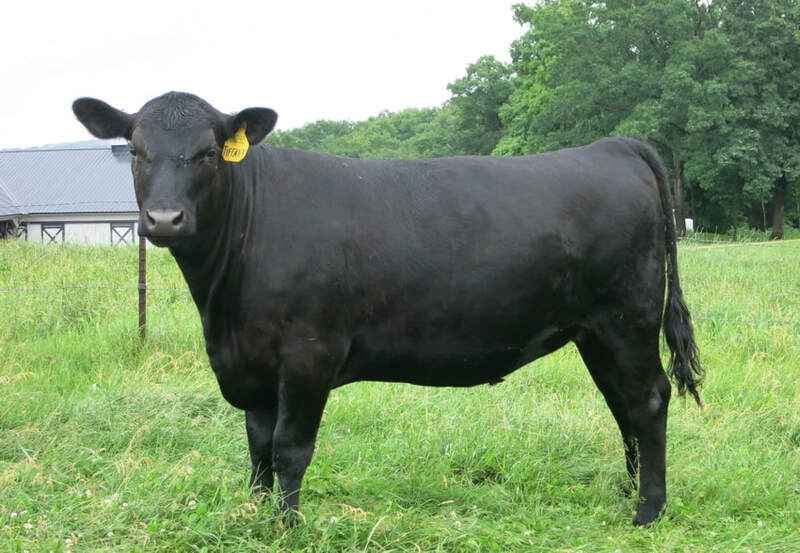 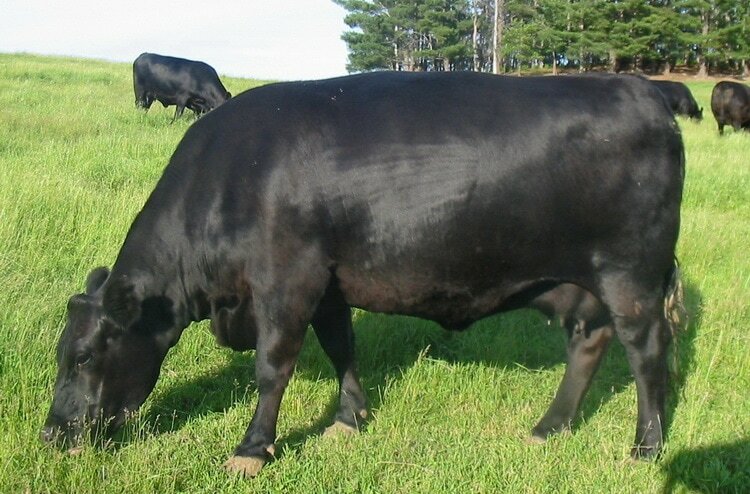 His Grand Dam recorded a 106 Weaning Ratio, 111 Yearling Ratio, 126 Marbling Ratio, and a 108 Ribeye Ratio. Her Production Record reads: 4 calves averaged 103 Weaning Ratio, 3 calves @ 102 Yearling Ratio,3 calves @ 115 Marbling Ratio, 3 calves @ 100 Ribeye Ratio. 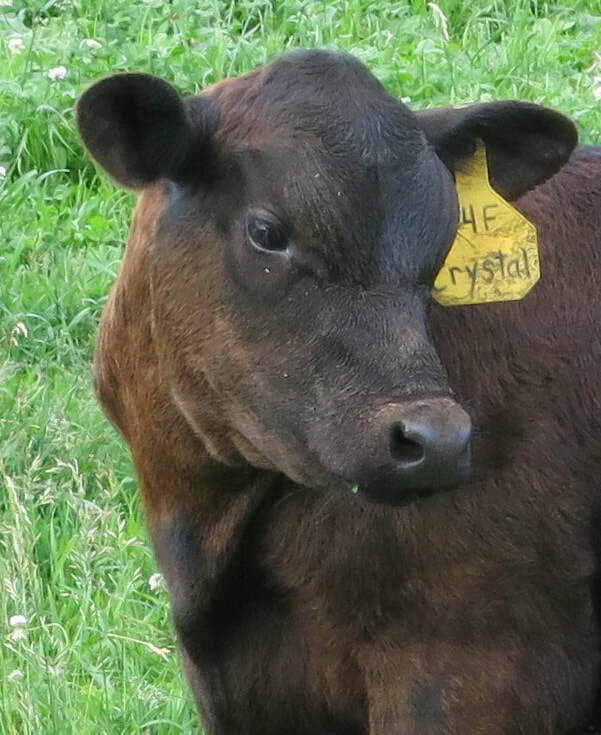 Above is the 2017 Sister to this Pine Hill Crystal 44F calf. 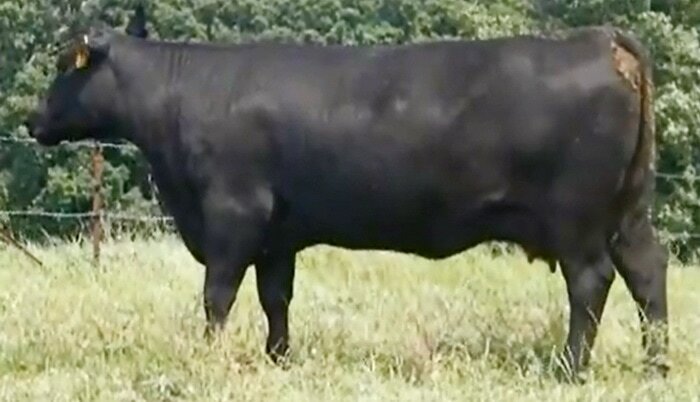 Click HERE for her full information page.